Notes: European introduction, now naturalized. Open in morning, closed by noon. 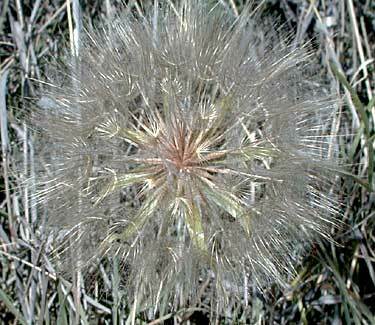 5 species of Tragopogon in Arizona. 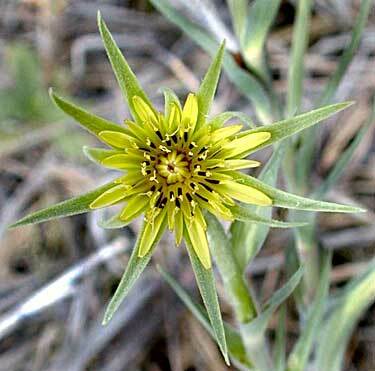 Entries for Yellow Salsify in the CalPhotos section of the Berkeley Digital Library Project can be seen.